The world’s largest networking site for professionals LinkedIn’s user base has reportedly risen above 300 million people across over 200 countries. Meanwhile, nearly 23 million new members have signed on since the start of this year. Senior vice president of products and user experience at LinkedIn, Deep Nishar, said that mobile would be the key to reaching the global workforce of 3.3 billion people. According to a recent study, LinkedIn is used more on mobiles than on PCs with an average of 15 million profile views and 44,000 job applications in over 200 countries through mobile. 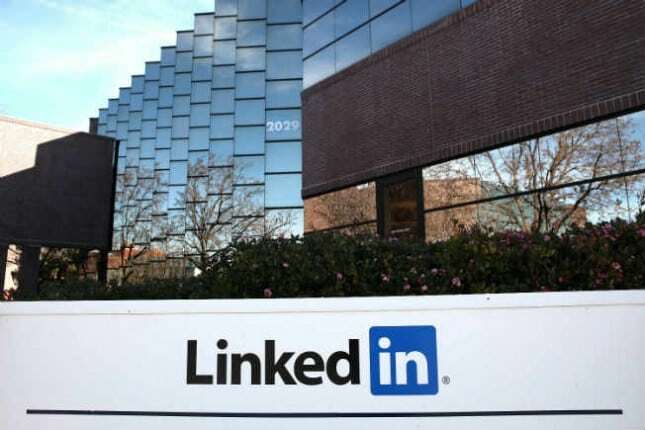 LinkedIn, the business-oriented social networking site, recently announced in a blog post that it has crossed the 50 million member mark in the Asia Pacific region.